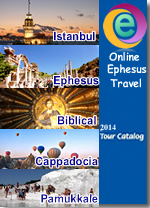 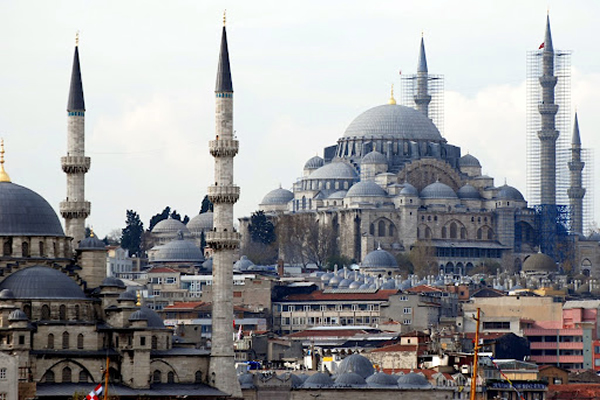 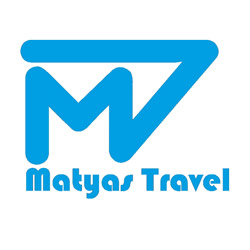 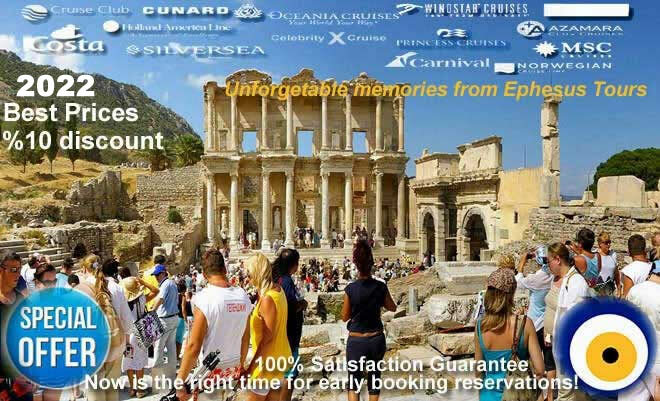 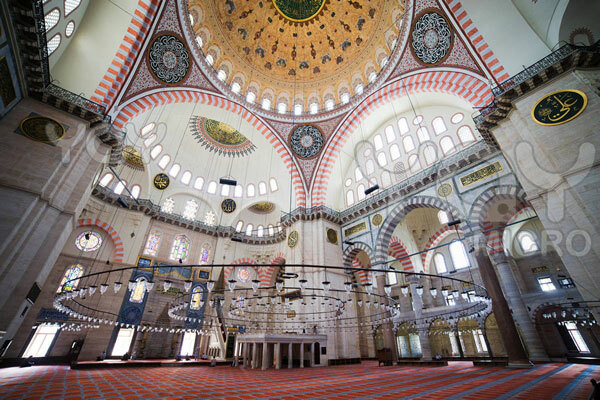 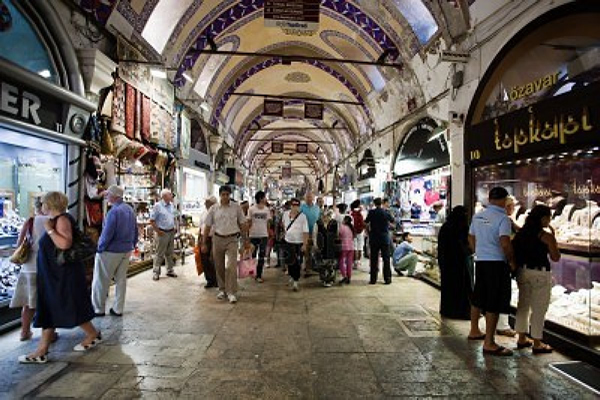 Tour Code : IORT 07-2000 Duration: 3,5 - 4 Hour(s) Istanbul Tour. 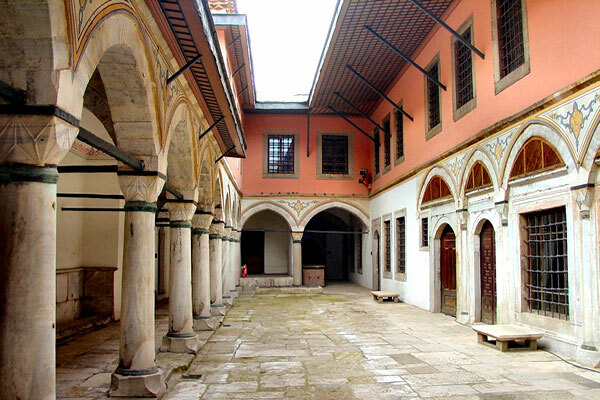 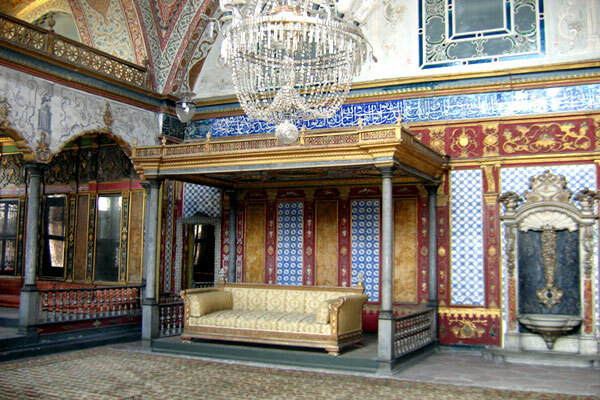 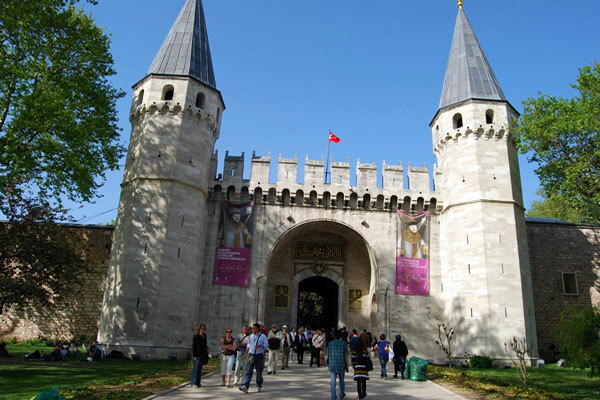 Istanbul Ottoman Relics Tour starts daily in the morning or afternoon in the Sultanahmet center and you can visit Topkapi Palace and Suleymaniye Mosque. 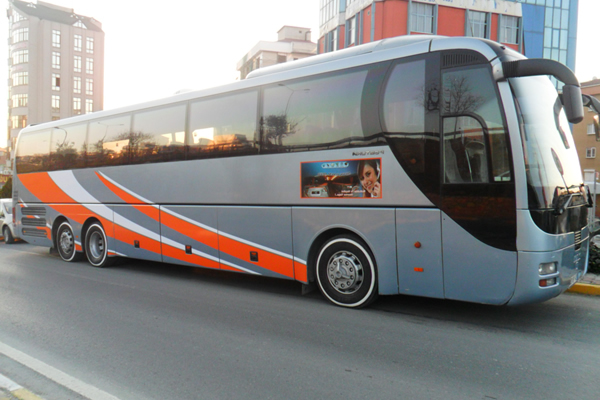 Prior tour reservation is required.